Currently we have two locations to serve you the most extraordinary Artisan Cheeses. 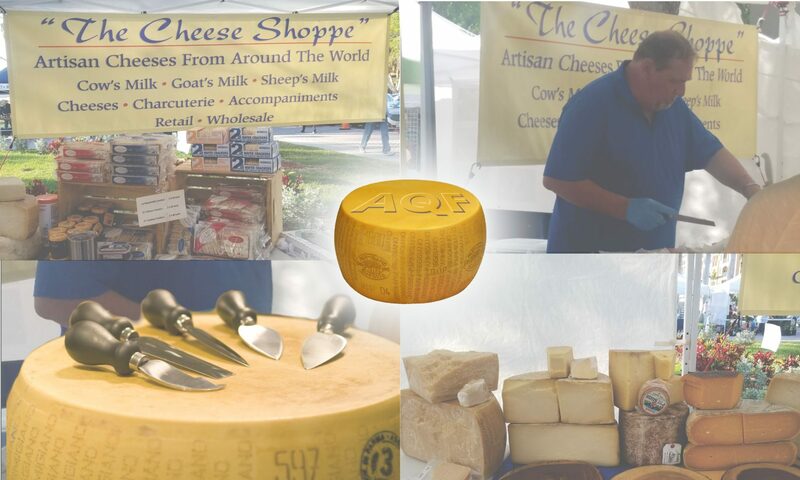 We represent cheese maker’s and their products from all over the world including many made in the USA. Along the lovely Indian River Lagoon with live music and many surprises.